Robin williams - gene hackman. R100000396. MIKE NICHOLS. Non daté. In-12. Broché.... Plus d'informations. 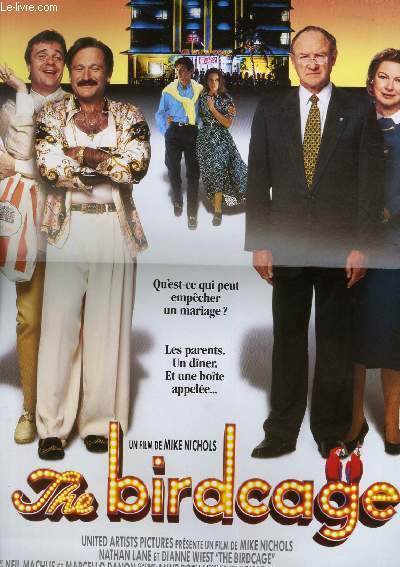 Affiche de cinema - the birdcage par Robin williams - gene hackman.